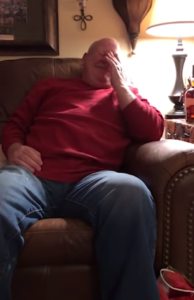 Grandpa Hears Granddaughter Singing & Breaks Down When He Recognizes The Song. Music has the power to reach inside us and touch our emotions as nothing else can. 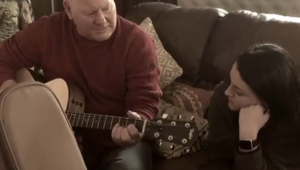 For 69-year-old Mike Brook, one song, in particular, holds very special meaning. It’s a song that’s stuck with him for years; one he sang to his own children when they were growing up. 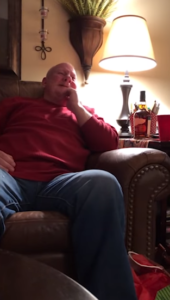 So when he heard the familiar lyrics as he and his family were enjoying Christmas Eve together, he couldn’t help but break down. In his early 20s, Mike had been gearing up to serve his country. 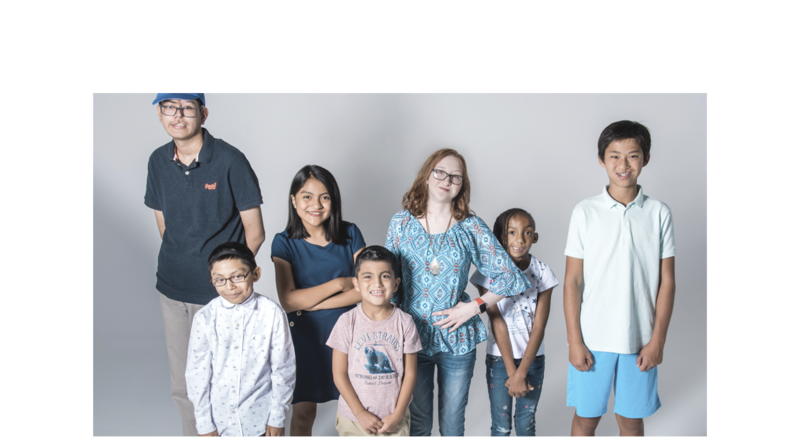 But he was devastated to learn that partial hearing loss combined with old football injuries he’d sustained in high school made him ineligible to join the U.S. Army. Still, Mike’s passion for his country remained strong, and he never got sick of listening to veterans’ stories. 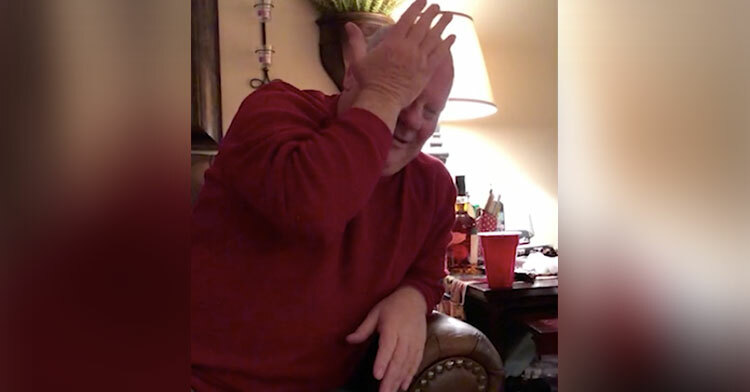 In fact, he was so inspired by the journey of one soldier who had served in Vietnam that he wrote a song about him in the 1980s — the same one that moved him to tears decades later. Watch below as Karli surprises Mike with the best Christmas gift he’s ever received, and share to honor our veterans.